The headlines following yesterday’s federal court decision overturning Vermont laws giving the legislature a say in the continued operation of Vermont Yankee make it seem like the case was a total victory for Louisiana-based Entergy Corporation and its multi-million dollar legal dream team. Not so! The decision makes clear that State officials — specifically the state’s Public Service Board — still have broad authority to deny Entergy the “Certificate of Public Good” on grounds that are traditionally within the authority of the state to decide, including economics, land use, and trustworthiness of the plant’s owners to be honest, fair-dealing members of the state’s business community. Unless Entergy receives a Certificate of Public Good authorization from the Board, it cannot continue operating the plant for another 20 years past its long-scheduled retirement date of March 2012. Fortunately, CLF has played a leading role in the ongoing Public Service Board proceedings involving Entergy’s application for a new Certificate of Public Good. Tapping some leading industry experts, CLF has presented a clear case that continued operation of the Vermont Yankee is NOT in the public good of the citizens of Vermont. Our case rests entirely on grounds that are specifically not placed out of bounds by the Court’s decision yesterday. These include economics and the failure to have sufficient funds available close the plant and restore the site at the end of its useful life. 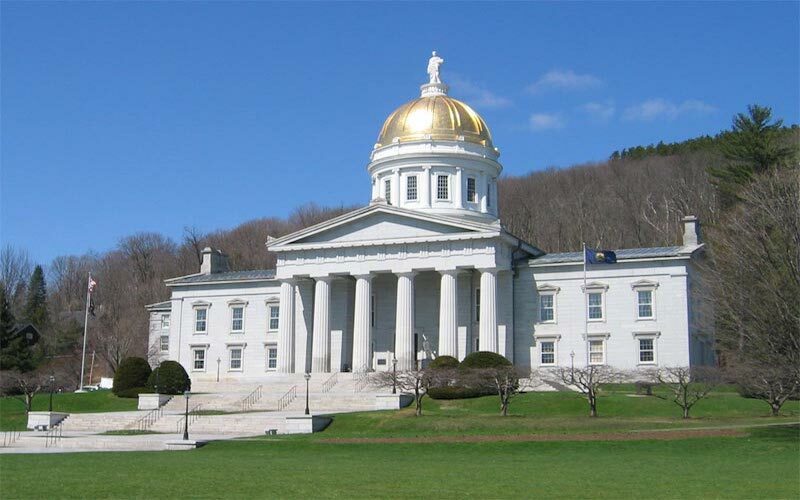 Also the claims of an economic benefit from the revenue sharing agreement and the lack of a power contract all show that continued operation does not benefit Vermont. Add to that the failure of Entergy officials to be forthcoming and provide truthful information about underground pipes, and Entergy’s failure to abide by existing water quality permits and there are many areas of traditional state concern that remain. The court’s decision is a definite setback, but there are still many opportunities. Vermont shouldn’t be forced to prop up this old reactor. Enough is enough. The Court’s decision left many avenues still open for Vermont to have a say in whether Vermont Yankee continues to operate for another twenty years.